On the east border of Vancouver, SE 192nd Avenue runs north and south with Camas peering over from the other side. The 192nd corridor has emerged as a hot spot for premier dining and quality craft beverages. Check out these new additions changing the landscape of the area and luring visitors to the 192nd corridor to sip, dine, and stay. 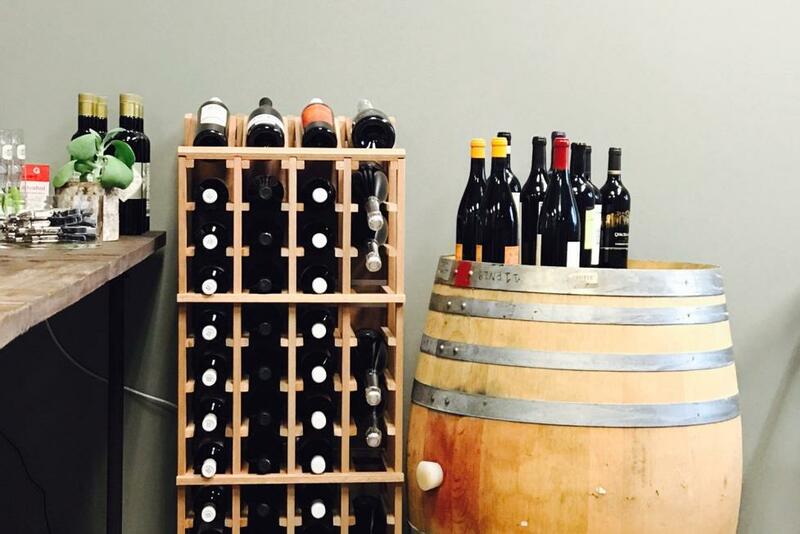 Sip: Brand new to the street is Pacific Northwest Wine Co.—a wine shop that celebrates local wine, as well as varietals from around the world. A duo of skilled aficionados will help elevate your wine enjoyment and knowledge. At Grapes ‘n Growlers, choose from more than 50 wines, brews, kombucha, and ciders on tap. There is always something seasonal and fresh to try and take back to the hotel in your own personal growler. Less than a mile west of 192nd on 1st Street, you will find a big red barn dating back to 1915 and home to English Estate Winery on the old English Farm. Escape for a glass of wine in the cozy Loafing Shed at this historic oasis. Dine: Go upscale at Roots in Riverside Marketplace. Using local ingredients, Roots serves unique Pacific Northwest-style dishes, like summer corn and red roasted pepper risotto. Three Sixty Kitchen is close by, with an extensive menu for lunch, dinner, kids, and happy hour, but don’t miss the inspired cocktails and dessert. MEstro is a fresh addition with inspired classics and an outdoor patio space. Look for red chairs and umbrellas! 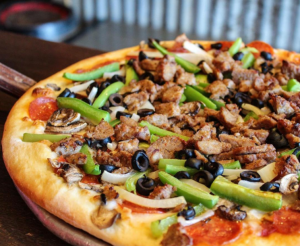 If pizza is what you’re craving, head to Twilight Pizza Bistro for specialty pies and happy hour with discounts on drinks and appetizers. (Twilight’s Instagram is on par if you need some convincing!) Tapped Brew House & Pub is also open for lunch and dinner with 18 taps to choose from. Stay: At the intersection of 192nd Ave. and SE 20th St., Candlewood Suites is conveniently located across from Tapped, MEstro, and PNW Wine Co. It’s a short drive to Lacamas Lake—a favorite recreation stop for hiking, fishing, canoeing, bird-watching, and more. A Holiday Inn Express is set to open in the new year just north of Candlewood Suites.